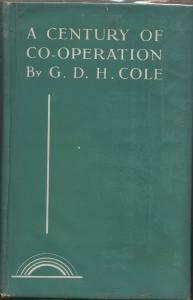 This centenary history of British co-operation was written at the request of the Co-operative Union, and forms part of the Movements tribute to the Rochdale Pioneers. (from Preface). It is a most authoritive history of this people’s movement. With sure judgment the author examines the progress of Co-operation from the mean streets to the markets of the world, and points to the problems of the future. This book is a worthy tribute to the pioneers. 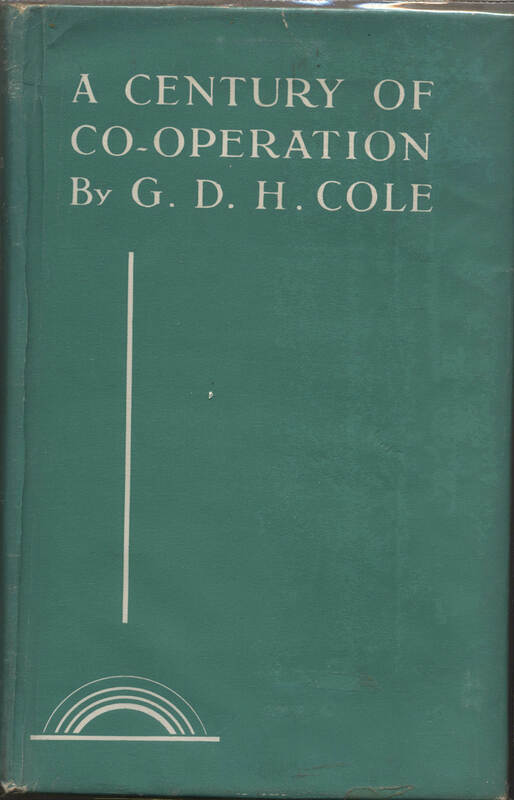 It traces the development of co-operative principles and practices into the great industrial democracy, one of the most potent social influences of our time. (from book cover).